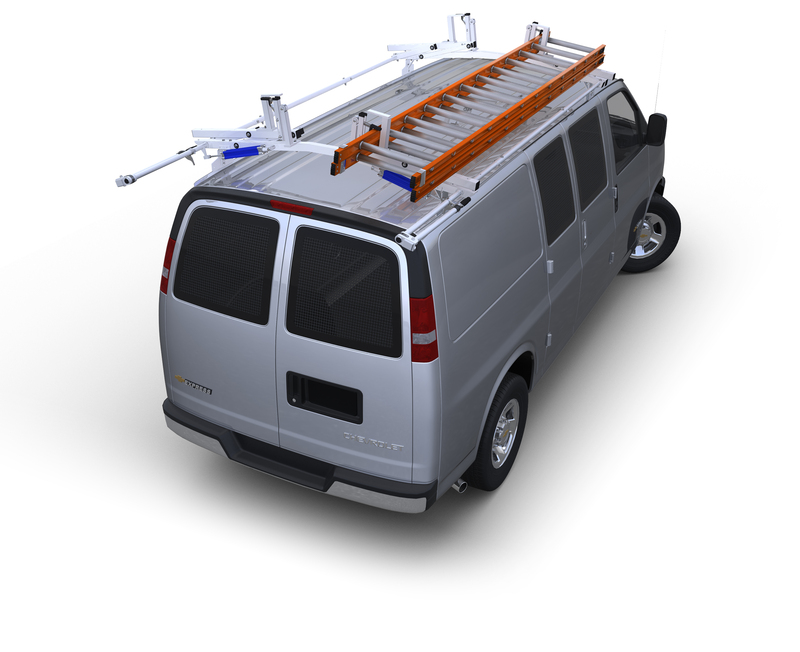 Carry-All Tray and Rack Systems store and organize all types of small parts and tools. Attached restraining bar keeps trays in place while vehicle is moving, and is simply moved up to remove trays. Optional bolt-on top tray (13" W x 17 1/2" D x 2 1/2"" H) offers additional storage and can be bolted to the top of these or all CT-75 Tray and Rack Systems previously purchased.